In our last two posts we’ve brought you a little background on the origins of Sub-Zero and Wolf appliances and how they evolved over the years to become the premier performers that spell quality, elegance, and durability in home appliances. Today we will give you some background on ASKO dishwashers and laundry systems so you can see the parallels and similarities of these brands — and the reason Sub-Zero and Wolf was selected as the only US distributor and certified servicer of this fine line of products. Like Sub-Zero, ASKO was born out of an entrepreneurial spark and a desire to make housework easier and more efficient. 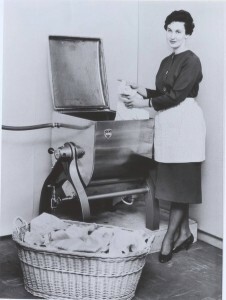 In 1950, a doting son named Karl-Erik Andersson noted his mother’s struggle to keep up with laundry along with the other many chores every farm homemaker has to grapple with every day. His mother was a meticulous housekeeper, and the antiquated laundry appliances she had been using simply failed to satisfy her need for perfection. So Karl-Erik made it his business to build his mother a washing machine that had superior cleaning power, ease of use, and unparalleled reliability. Not only that, his years-ahead-of-its-time washing machine was a real multitasker: it heated water to assure deep cleaning, extracted water by centrifugal spinning instead of wringing, and saved water and electricity in the process — a real boon to a thrifty farm household. And with durable stainless-steel drums instead of enameled tubs, the Andersson’s machines were guaranteed to last. Word of his mother’s amazing washing machine spread fast, and before long the young entrepreneur-farmer had embarked on a venture to manufacture his machines right on his own farm property. Today the old farmstead has long since been transformed into a world-class manufacturing and design facility, producing ASKO appliances for customers worldwide. Homemakers everywhere appreciate ASKO’s high-performance dishwashers and laundry appliances. With Scandinavian sensitivity to the environment and concern for economy, ASKO products use steel because of its durability and longevity rather than plastic as is commonly used in lower-quality products. 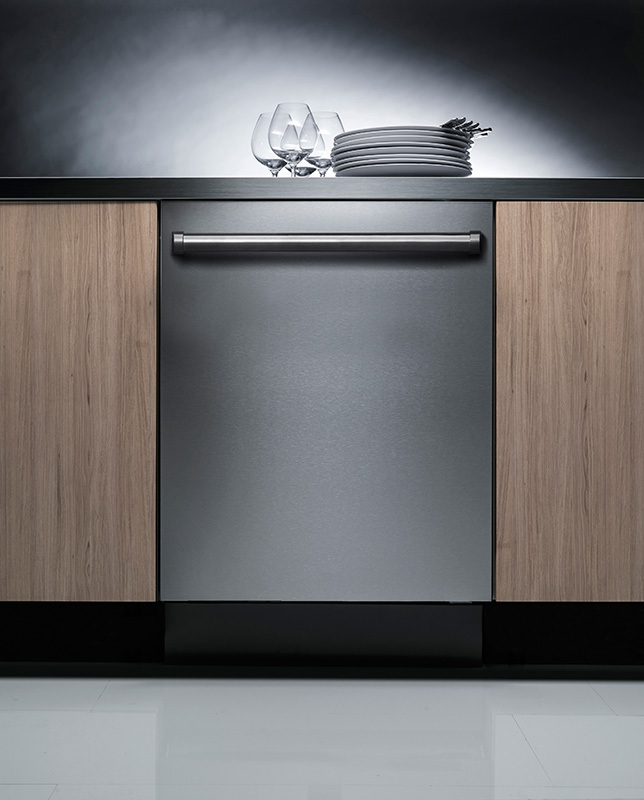 It’s no wonder that when the Sub-Zero Group was seeking to expand its product line to include complementary dishwasher and laundry equipment, it chose ASKO as the product line that most closely matched its own commitment to quality, design, durability, and all-around excellence. So it formed an alliance with the Gorenje Group, ASKO’s parent company, to become the exclusive importer and master distributor for ASKO cleaning appliances in North America. On April 1, 2014, the ASKO began to be distributed by the well-established Sub-Zero and Wolf distributor/dealer network and supported by its best-in-class Customer Care team, as well as the factory-certified service, installation and parts distribution organization. 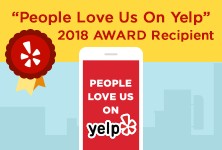 The alliance is now a little more than a year old and has received enthusiastic endorsement from customers, distributers, and servicers alike.